On April 1st , Owen Scarrow and Alyssa Parkhill will be taking a guided tour of Toronto Pearson Airport for a behind-the- scenes look at places not usually accessible by the public. 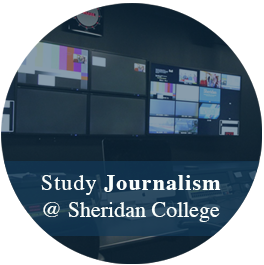 The day is specifically to give journalism students a chance to network, as well as report on exciting upcoming transportation news. Join Owen and Alyssa on April 1st and follow their day at the Toronto Pearson’s Post-Secondary Media Day.